NIH defines sleep apnea (AP-ne-ah) as a common disorder in which you have one or more pauses in breathing or shallow breaths while you sleep. 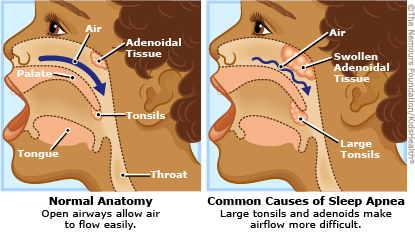 A common type of sleep apnea in children, obstructive apnea is caused by an obstruction of the airway (such as enlarged tonsils and adenoids). This is most likely to happen during sleep because that’s when the soft tissue at back of the throat is most relaxed. As many as 1% to 3% of otherwise healthy preschool-age kids have obstructive apnea. Because obstructive sleep apnea may disturb sleep patterns, these children may also show continued sleepiness after waking in the morning and tiredness and attention problems throughout the day. Sometimes sleep apnea can affect school performance. One recent study suggests that some kids diagnosed with ADHDactually have attention problems in school because of disrupted sleep patterns caused by obstructive sleep apnea. Central sleep apnea occurs when the part of the brain that controls breathing doesn’t properly maintain the breathing process. In very premature infants, it’s seen fairly commonly because the respiratory center in the brain is immature. Mixed sleep apnea is a combination of central and obstructive sleep apnea and is seen particularly in infants or young children who have abnormal control of breathing. Mixed apnea may occur when a child is awake or asleep. An ALTE itself is not a sleep disorder — it’s a serious event with a combination of sleep apnea and change in color, change in muscle tone, choking, or gagging. Call 911 immediately if your child shows the signs of an ALTE. Premature infants with AOP are followed closely in the hospital. If AOP doesn’t resolve before discharge from the hospital, the baby might be sent home on an apnea monitor and parents and other caregivers will be taught CPR. The family will work closely with the child’s doctor to have a treatment plan in place. Apnea of infancy occurs in children younger than 1 year old who were born after a full-term pregnancy. Following a complete medical evaluation, if a cause of apnea isn’t found, it’s often called apnea of infancy. AOI usually goes away on its own, but if it doesn’t cause any significant problems (such as low blood oxygen), it may be considered part of the child’s normal breathing pattern. If your child is exhibiting symptoms of sleep apnea, talk to a pediatrician who specializes in sleep disorders. If you suspect that your child is experiencing an ALTE, call 911 immediately. Although prolonged pauses in breathing can be serious, after a doctor does a complete evaluation and makes a diagnosis, most cases of sleep apnea can be treated or managed with surgery, medications, monitoring devices, or sleep centers. Many cases of sleep apnea go away on their own. 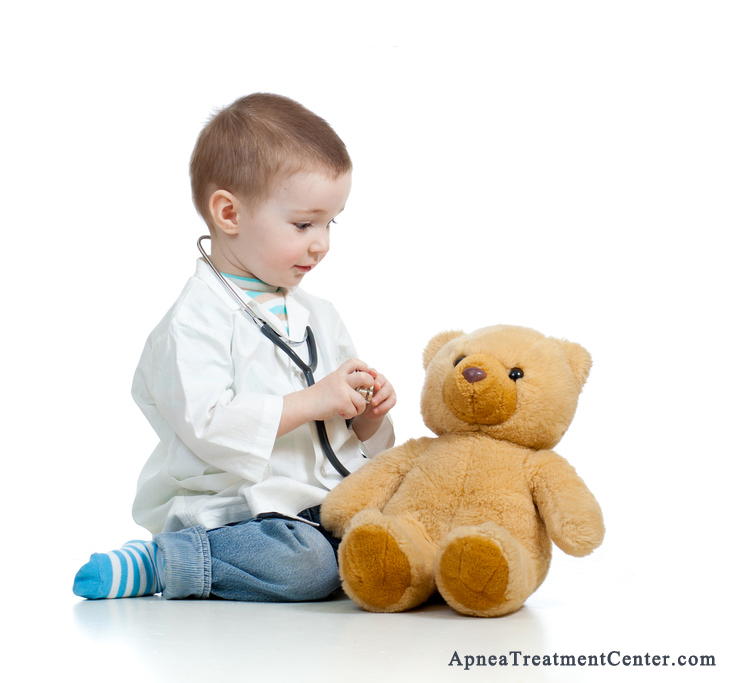 Surgical removal of the adenoids and tonsils is the most common treatment for pediatric OSA. 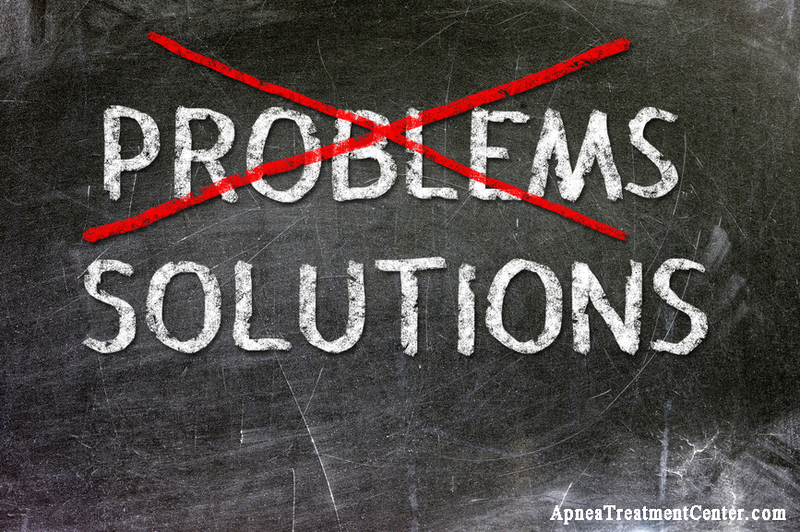 In uncomplicated cases, the operation results in complete elimination of OSA symptoms in 70 to 90 percent of the time. Although generally an outpatient procedure, some children with chronic medical conditions like obesity or severe OSA or complications of OSA should be carefully monitored overnight following the surgery.because breathing abnormalities may not appear until REM sleep begins several hours in the next extended sleep cycle after the operation.. Owing to post-operative swelling, full resolution of the OSA symptoms may not occur for six to eight weeks. Oral appliances for treatment of pediatric OSA are helpful in some cases, especially in adolescents whose facial bone growth is largely complete. One device that rapidly expands the transversal diameter of the hard palate over a six-month to one-year period has been used successfully in children as young as 6.